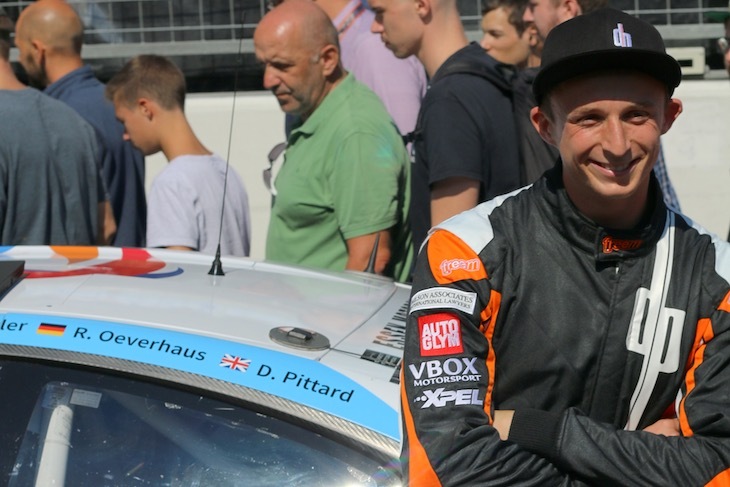 After bursting onto the European GT3 Scene with a VLN pole position at the Nurburgring in only his third outing in a GT3 car, David Pittard has signed a new, two year, deal with 2018 Spa 24 winners Walkenhorst Motorsport. 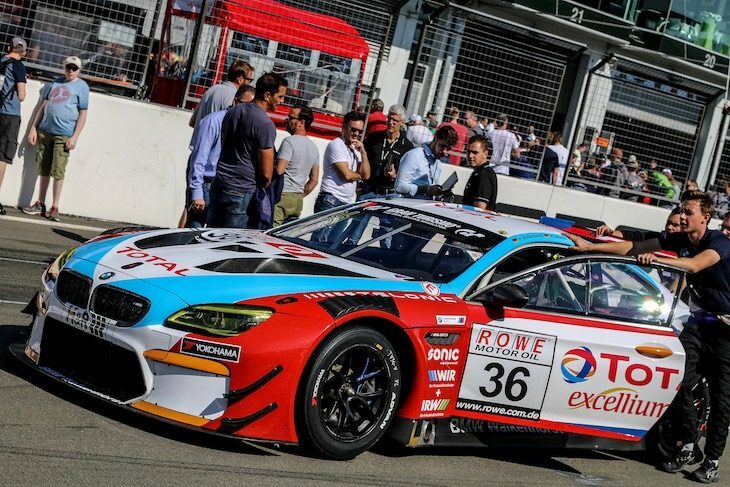 The contract engages Pittard for the full 2019 VLN season, the Nurburgring 24hrs and the Spa 24hrs, in a Pro line up, with a similar package for 2020. “This will be the first time in my career when I am returning to the same level of competition in a championship. “The opportunity is absolutely amazing. 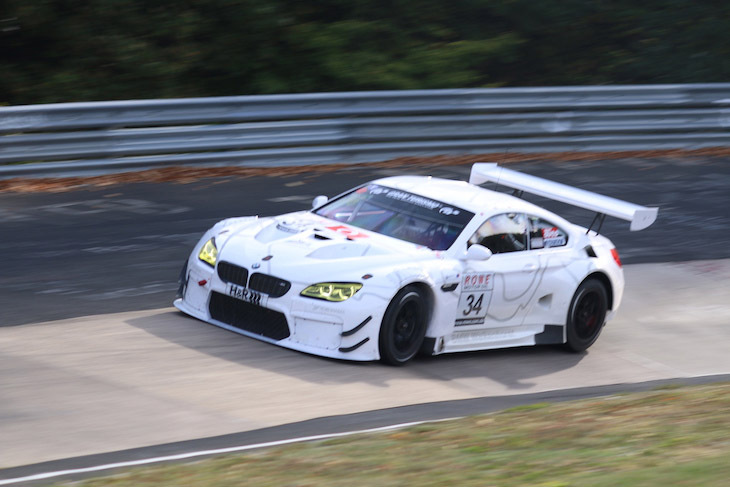 A full season at the Nordschleife, plus arguably two of the biggest GT3 24hr anywhere. Two big races to challenge myself against the best GT drivers in the world!